It’s very hard to believe that Christmas is less than two months away. It’s even harder to believe that this year will be over in two months! If you’re like me, feeling like time is slipping between the cracks of your fingers, it’s time to prepare for Christmas. While I haven’t started shopping yet I do have my budget in place (thanks to small earnings made through the year.) 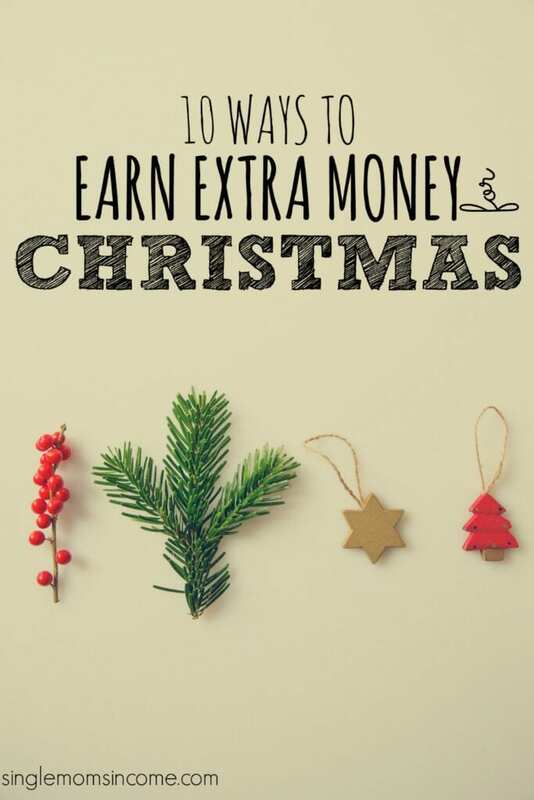 If you are looking for some ways to earn money to pay for Christmas here ten tried and true ways to do just that. One man’s trash is another man’s treasure, right? One of the best ways to raise money for Christmas and make room for the new stuff your kiddos will get is to sell the items you no longer need. Sell nice stuff – Don’t list clothing that has stains and rips in it. Don’t list your kids’ toys that are missing more than half of the pieces. While you’re obviously selling used items don’t list anything that you wouldn’t buy yourself. If it’s broken or nasty throw it away! Be reasonable – We all want to get top dollar for our items but if you start way too high nobody is going to make you an offer. List a little higher than you want to so people can negotiate you down but at the same time, be reasonable. Know your market – I live in a small town. The nearest Craigslist city is forty minutes away and nobody uses apps like LetGo or Wallapop. Where I live selling items locally is all about Facebook Yardsales. I also utilize ThredUp for selling clothes and would consider eBay for any higher ticket items. If you live in an urban area the best method for selling your stuff might be completely different. Figure out the hotspots based on your location. While not a huge proponent of “churning credit cards” I do often use a credit card (that gets paid in full) when I purchase from Amazon. This card comes with rewards which can be cashed out or used to get gift cards. If you’ve been using a credit card throughout the year and haven’t cashed in the rewards now could be a good time, depending upon your goals. Not sure if your credit card comes with rewards? Log into your account and you’ll be able to see what kind of perks you card comes with. *If you don’t currently use a credit card or have previously been in credit card debt I do NOT recommend you taking one out just to get rewards. If you don’t pay your card in full each month and instead accrue interest you’ve cancelled out all of your rewards, plus some. When I got my first “real” job I was unaware of any of the various ways to earn extra money and I lived paycheck to paycheck in a major way. My employer always gave everyone an extra paycheck as a Christmas bonus. This was a Godsend for me as it was the only way I had any money for Christmas. If your employer offers a Christmas bonus use it unless it’s needed for higher priority items. If you aren’t currently working or just have extra time there are plenty of places hiring seasonal employees to keep up with Christmas demand. You can check for jobs locally or apply for one of these work from home seasonal positions. This list wouldn’t be complete without good old fashioned overtime! 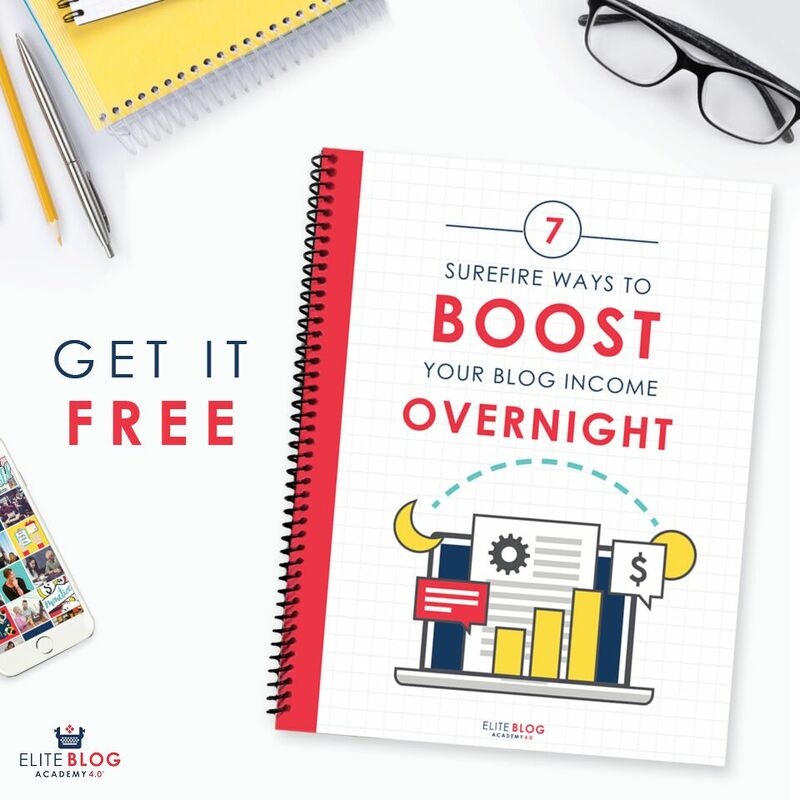 While I love looking at new ways to earn there’s still immense value in just putting in more hours when you need more money. One of my secret weapons for covering Christmas is cashing in the rewards I’ve been accruing all year. My two favorite places to earn easy rewards are Swagbucks and InboxDollars. Both of these sites allow users to search the web, take surveys, and make referrals, plus lots more for rewards. The rewards are small but using the sites is very low effort and over the course of a year all of those small rewards add up. Another site I just started experimenting with is Qmee. With this site you install a browser extension and when you make a product search online Qmee will pop up in the sidebar with the prices of the item at different retailers. If you click on the Qmee sidebar you’re rewarded with a little bit of cash. I haven’t decided yet whether Qmee will stay in my arsenal of easy earners, but it’s definitely worth experimenting with. Website testers take 10-15 minute videos of themselves using specific websites. It generally takes about 20 minutes to fully complete a test and pay is around $10-$15 per test. Not too shabby! My friend Holly has a list of 11 sites that pay for user testing. You won’t be able to do enough tests to equate for full time work but even a few tests here and there can add up. Babysitting is a classic way to earn extra money. Parents are always looking for reliable and trustworthy babysitters and since many people will be working extra hours from now through the holidays babysitting services will be more in demand. If you use a cashback site to make your online purchases, which I highly recommend you do, you can use your cashback for Christmas shopping. I researched all of the cashback websites for a client article and overall TopCashback offered better deals than anyone else. Okay, this technically isn’t something that you can do right but if you start early you won’t have to worry next year. throughout the year. None of these sites take up much of your time but over the course of a year all of them together can really help you cover Christmas. And of course, make your money stretch even further by being intentional with your shopping. 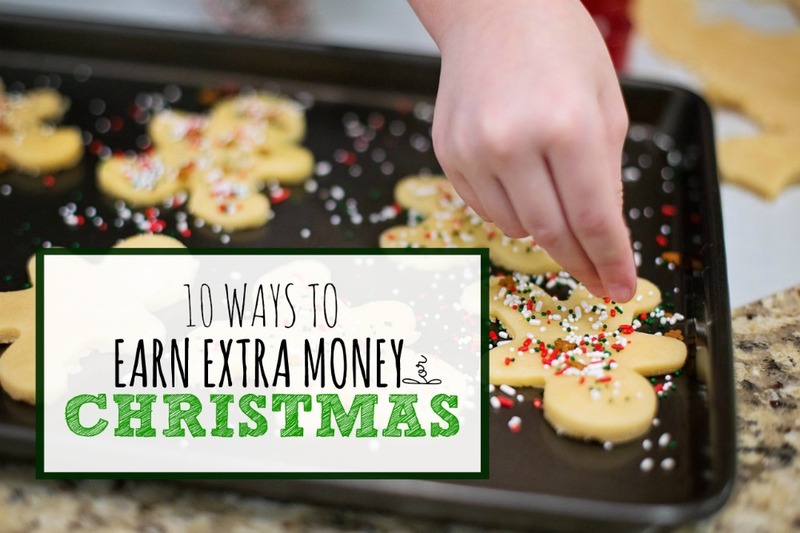 Great tips for making money for Christmas! We have been selling items on eBay and in local Facebook groups. We are doing it more to get rid of the clutter from things we no longer use, but it’s also building a nice little savings for Christmas! Yeah definitely. I like to stay on top of clutter all year but for anyone who hasn’t now is the perfect time to cash in on it! Great article! We’ve been talking about uncluttering our attic, garage etc. Now I have a little motivation. Thanks! !